The best time to visit is from November to March. 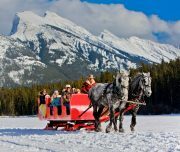 Arrive Calgary and transfer from Calgary International Airport to Banff. On arrival, check-in at hotel. Rest of the day at leisure. Overnight in Banff hotel. After breakfast, proceed on Discover Banff and Wildlife Tour. 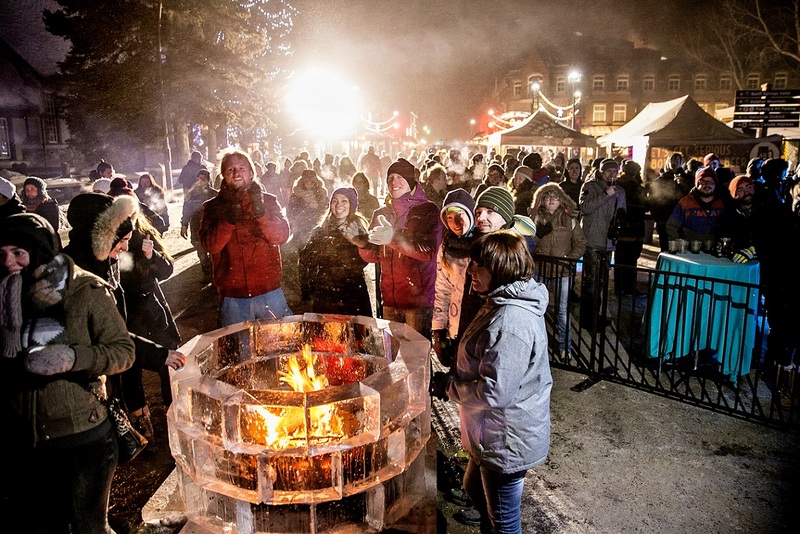 Visit Banff viewpoints, landmarks and historic places on this popular half day sightseeing tour. Enjoy the stunning scenery and short walks to the must see locations, taking photos and watching for wildlife. 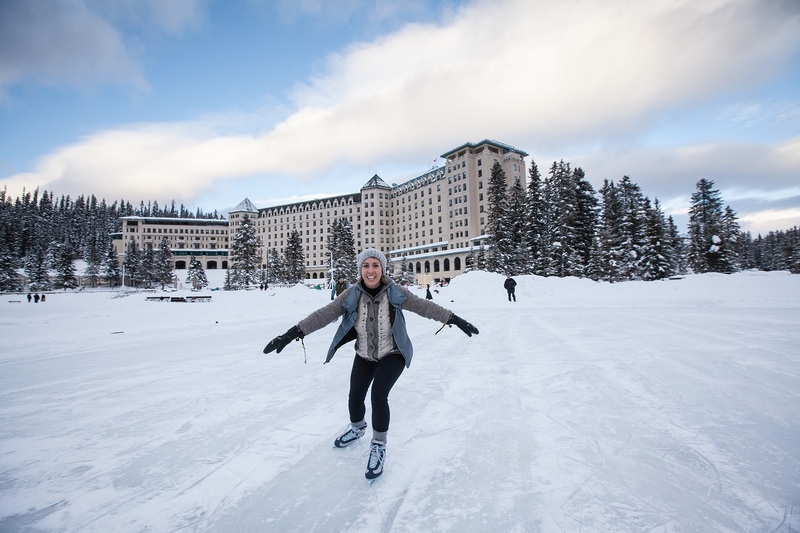 Afternoon, take an optional Snowshoeing Tour to Marble Canyon. Overnight in Banff hotel. After breakfast, day is free at leisure. 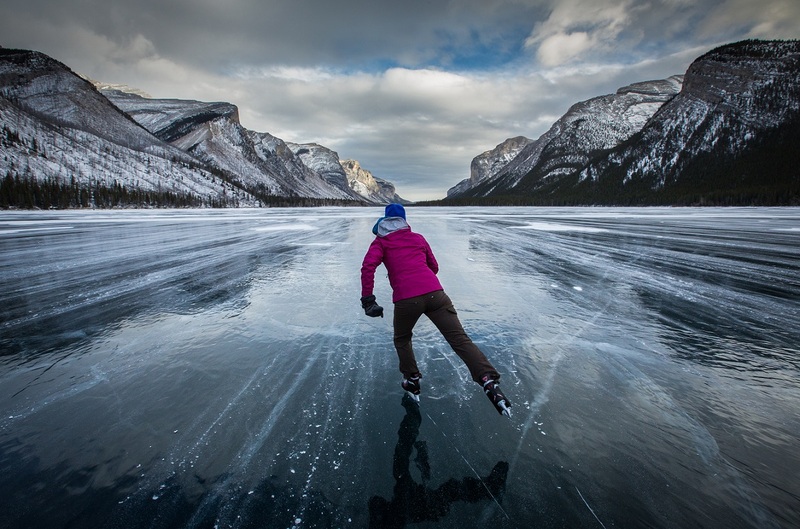 Go on an optional Johnston Canyon Icewalk Tour. 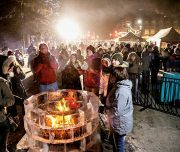 The Johnston Canyon Icewalk traverses a series of steel catwalks that give spectacular views of the Johnston Canyon below. 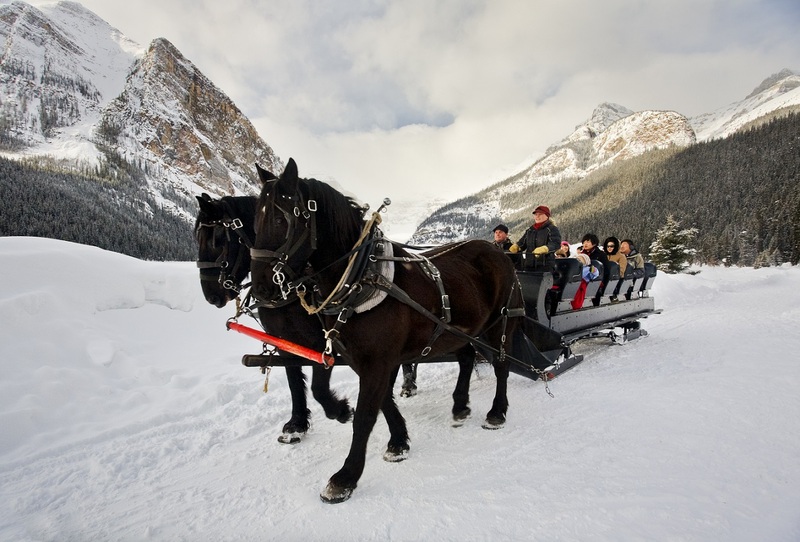 Afternoon go on an optional Horse drawn Sleigh Ride Tour. 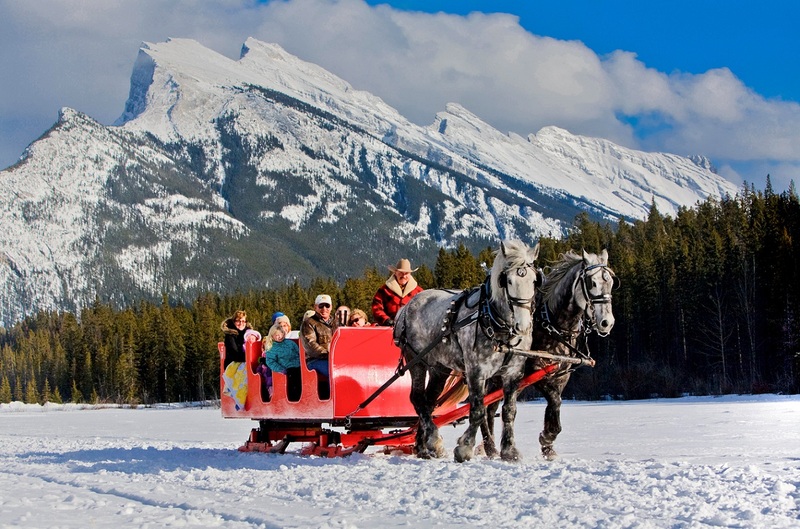 The sleigh ride will take you through the Bow River Valley showing you the remote areas around Banff. Overnight in Banff hotel. After breakfast, check-out of hotel and transfer to Lake Louise. 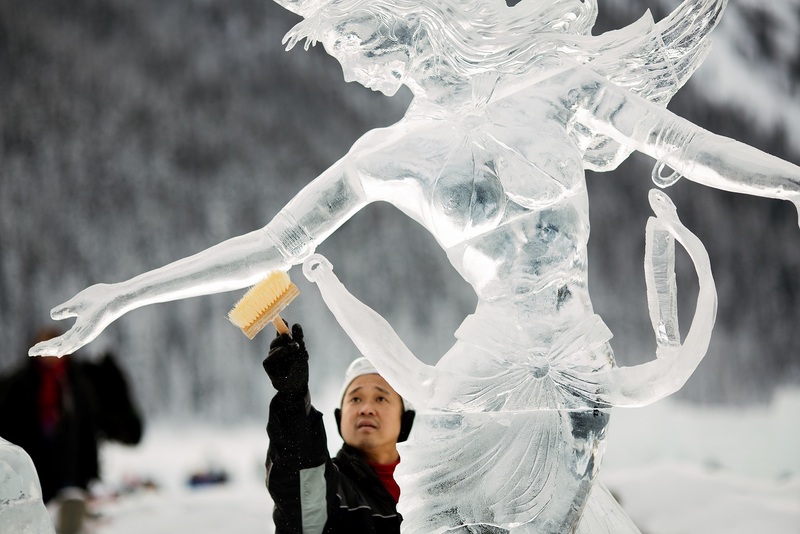 Lake Louise is an icon for Canada and a stunning place to visit. Afternoon go on an optional Dogsledding Tour. 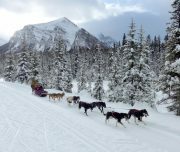 Dogsledding is the most popular winter activity and an adventure suitable for anyone. Evening at leisure. Overnight in Lake Louise hotel. After breakfast, day is free at leisure. 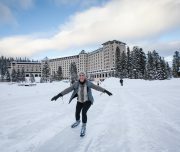 Try Ice Skating across a frozen lake, breathing in the icy cold air, surrounded by incredible mountains. Afternoon try exploring Snow Tubing on own. It is similar to tobogganing. Tubing is a great activity for all ages, including children. This exhilarating outing can be enjoyed at the Mt. Norquay and The Lake Louise Ski Resort. Overnight in Lake Louise hotel. After breakfast, check-out of hotel and transfer to Calgary Airport to connect flight to onward destination. ** For Dog Sledging tour, Solo riders are charged full sled rate equivalent to 2 adults. Above package rates are not valid for the below travel dates. As per availability, premium rates will be applicable for: 21 December 2018 – 05 January 2019. 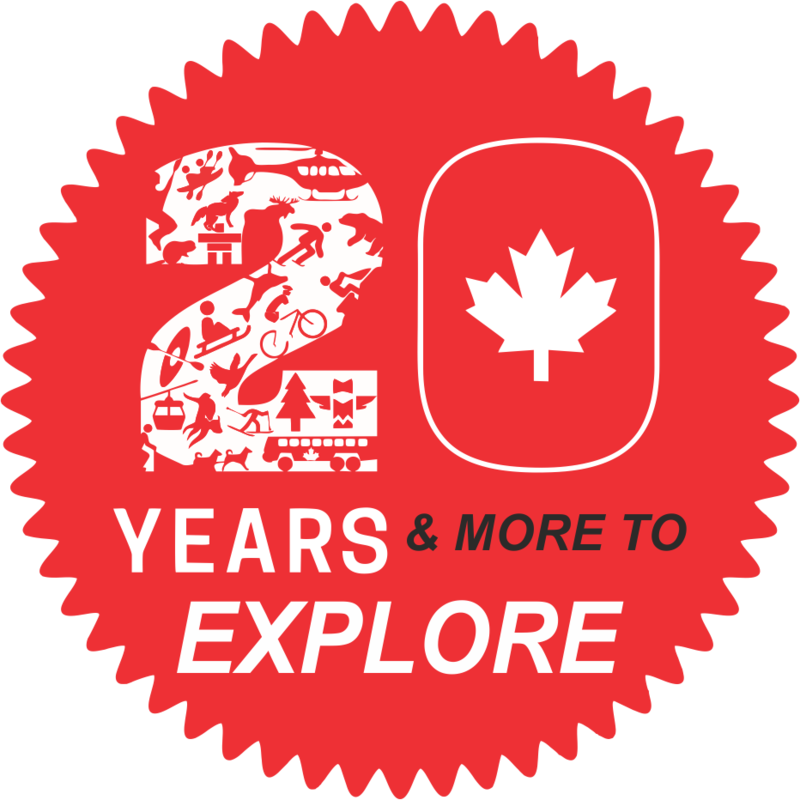 Hotels have minimum stay requirement and holiday surcharge in effect during certain dates. They need minimum 2 to 5 nights stay during these dates. All the attractions are subject to weather conditions. Seat-in-coach Sightseeing do not necessarily offer complimentary pick up and drop off from hotels. However, most of the downtown hotels has complementary pick-ups. 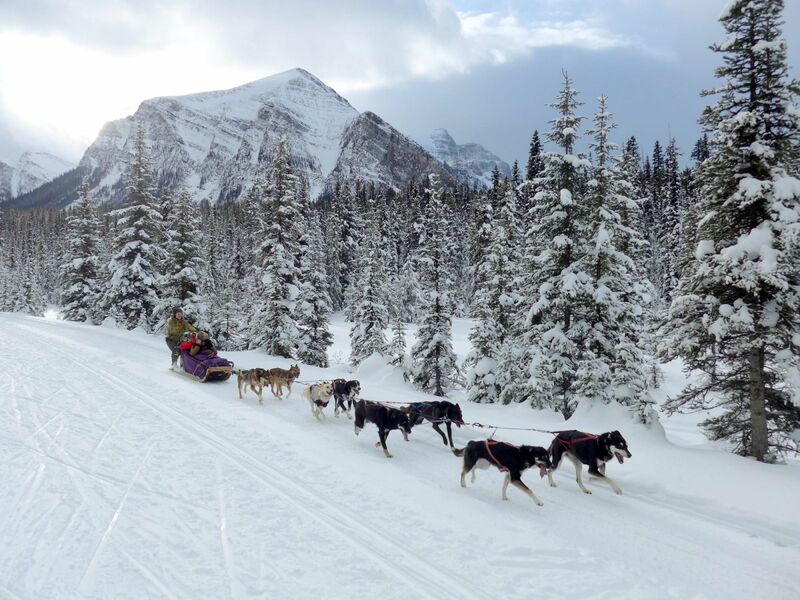 For Dog Sledging tour, Solo riders are charged full sled rate equivalent to 2 adults. Rates are per person in Canadian Dollars.